About this objectFootball. Law of Australian National Game 1934. 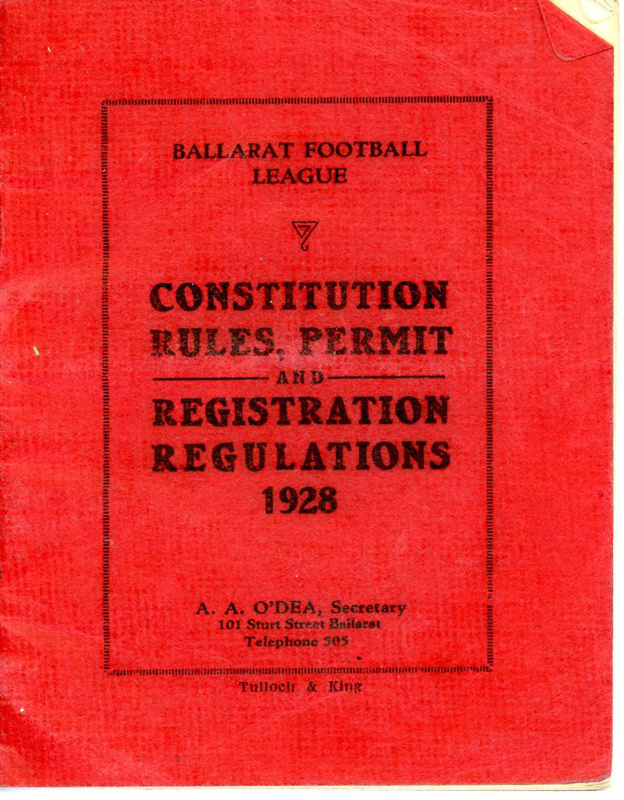 Blue book of Laws Australian Game Of Football. Red constitution rules and regulations 1928 B.F.C.